I recently heard a quote that went something like this…. We are in the day and age in which everyone owns a digital camera. The camera, in any picture, is only 10% of the image and the photographer is 90%. Understanding the camera, the lighting, the atmosphere, the subject, the art and the perspective are only a few of the elements that go into capturing the essence of a picture. As a mom, I want to remember my children in their element ~ Fancy free and fun. Having my children pose for a picture is great for a Christmas card, but not how I want to remember them when I am showing their children their pictures 30 years from now. I want to remember the carefree lifestyle, the mischievousness, the innocence that is only bestowed upon them for a very short period of time. 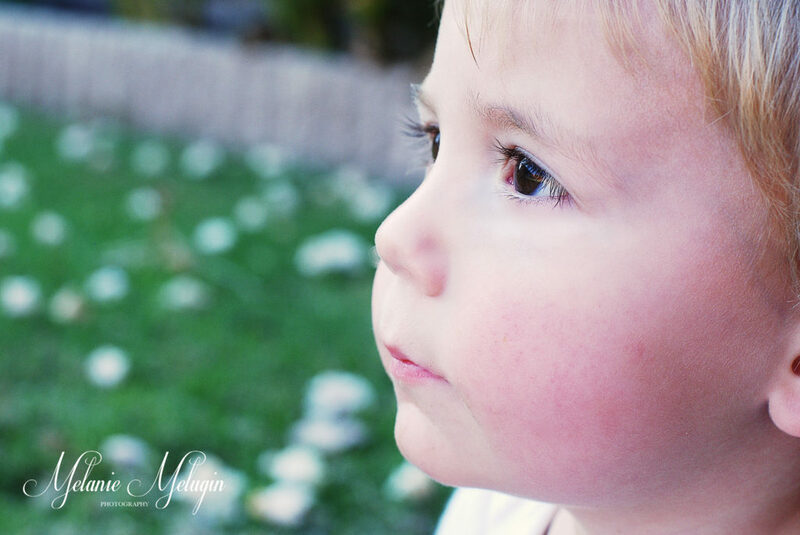 Here are some tips in capturing some great images of your child! Shooting pictures in the automatic mode is a great waste of the investment that you made in your camera. Take a class, watch videos on youtube, do whatever it takes to learn how to use your camera. I say this, because shooting in manual allows you to capture the perfect lighting, tone and depth of field allowing your images to be enhanced tenfold. 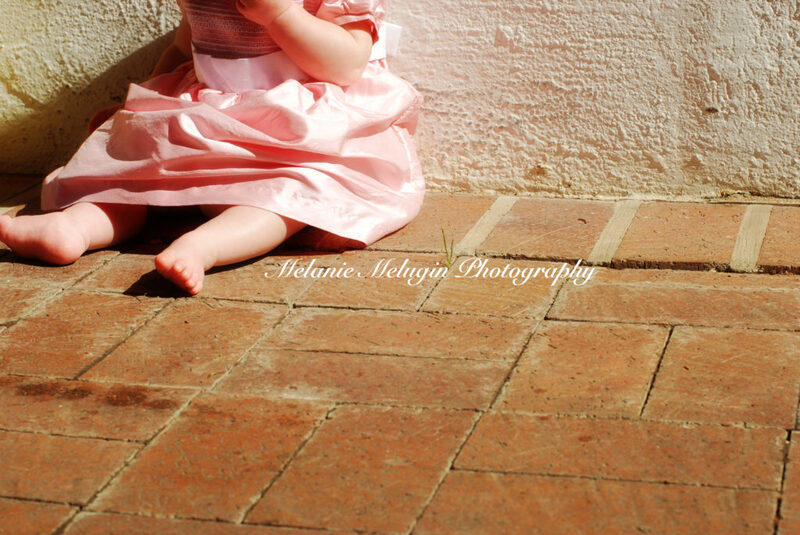 Photograph your children at their level. Get down and play with them and take a lot of pictures. While onsite doing a photoshoot, I take hundreds and hundreds of pictures and will get about 30-50 that are wonderful and “keepers.” Catching those in-motion pictures are going to be the pictures that you will forever remember! Always have the light behind you. You always want your subject facing the light ~ this, of course, is difficult when the sun is raging, so shoot early in the morning, as the sun is setting, or on overcast days. Avoiding the squinty eyes, the light shining on their face creates a very natural brightening of the skin tones and catch lights in their eyes! If it is one of those super sunny days, it is possible to shoot indoors…..simply open the front door! Anyone can capture a great picture of their child once they have learned the full capabilities of their camera. How do you set yourself apart? Change your perspective. Shoot different angles and see what a great difference in the art of photography in can make! You may feel a bit awkward getting super close to your little ones face. Make it a fun and comfortable time and then snap! You won’t regret the results! Now….go grab your camera and have fun!!! 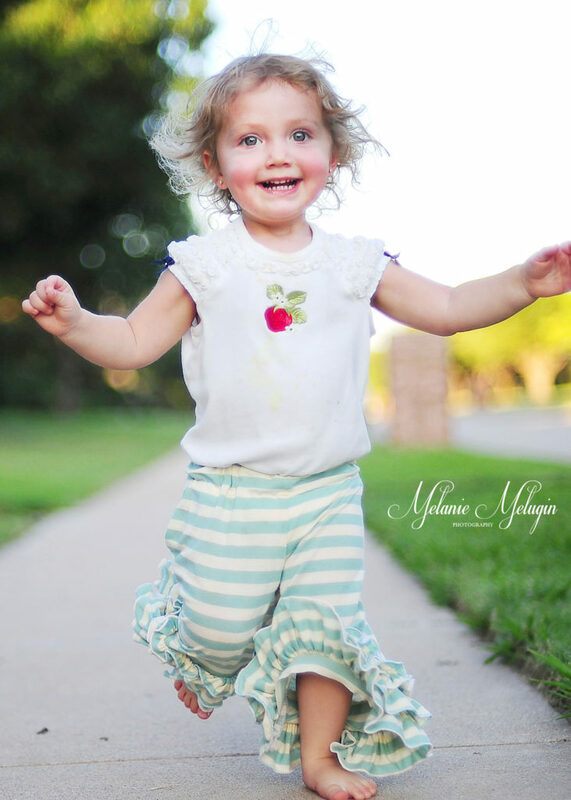 Melanie is the owner of Melanie Melugin Photography, LLC based out of North Dallas. 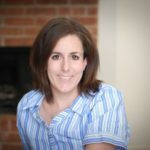 She is a natural light outdoor lifestyle photographer that has a wide variety of clients ranging from newborn and children to celebrity and weddings. She travels the country capturing lifestyle portraiture and was recently featured on Mardel.com for her newborn photography. She also has a blog, Facebook and Twitter.